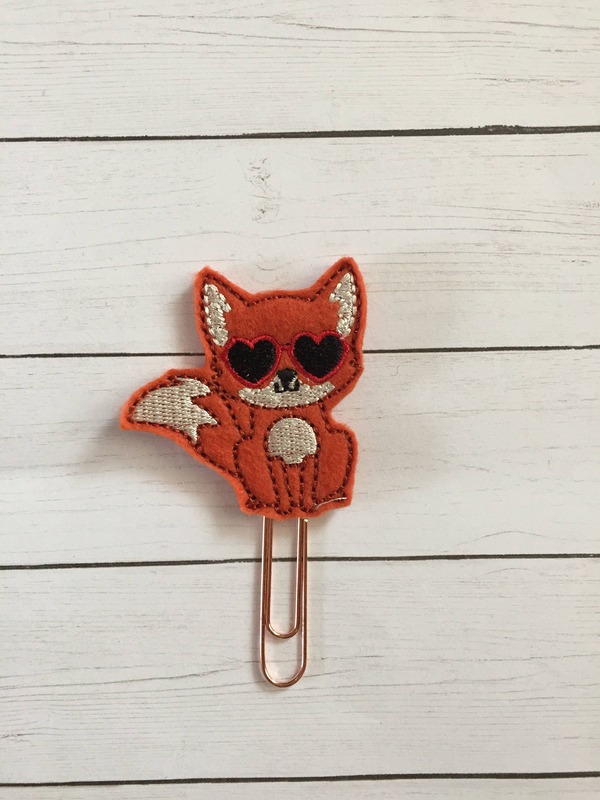 Valentine Fox planner Clip/Planner Clip/Bookmark. Fox Planner Clip. 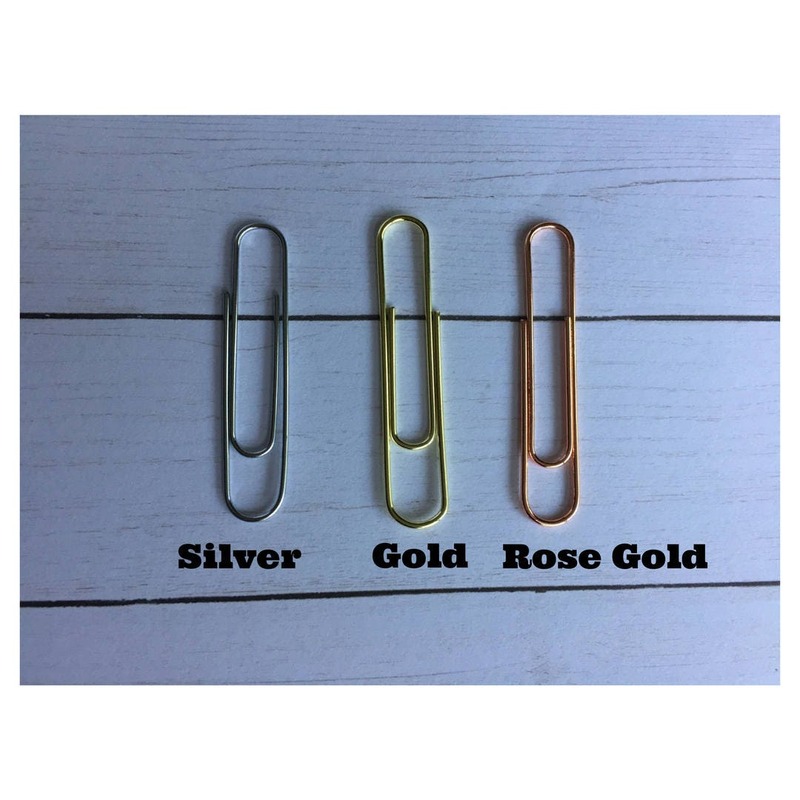 Love Planner Clip. Valentine Planner Clip. Valentines Clip. Large paper clip with a Valentine fox embellishment.